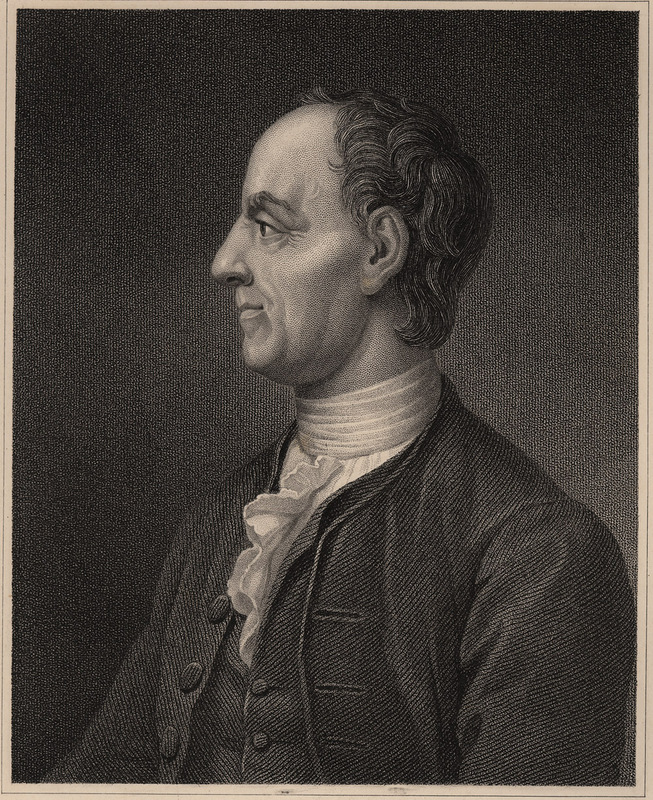 In honour of Leonhard Euler’s 306th birthday (and also to celebrate my finally having figured out how to use Mathjax on my blog) I thought I’d have a quick look at one of his great accomplishments. This result is sometimes known simply as Euler’s theorem… but that really is a hopelessly ambiguous name. The result revolves around a single, simple idea: that of the totient. This starts with the observation that any two whole numbers either have a factor in common, or they don’t. For instance 12 and 33 share a a factor of 3, while 8 and 9 have only 1 in common (which we don’t count, since it’s a factor of everything). That is to say, 8 and 9 are coprime. The totient of some number , written , is the the number of numbers between 1 and which are coprime to it. For instance, the totient of 8 is 4, since 1, 3, 5, 7 are coprime to it (while 2, 4, 6, 8 aren’t). So we can say that . Calculating the totient function seems to require a lot of counting. What is , for instance? It looks nastily as if we will have to traipse through the numbers 1 to 99 in turn, laboriously determining which is coprime to 100 and which isn’t. Euler’s first theorem about the totient theorem is that there is a much quicker way, a formula. It works like this: say are the prime numbers dividing . Then . In the case of 100, the relevant prime numbers are 2 and 5, so we can calculate the answer very quickly: . Now, if we start with a prime number , then ). How so? Well, no number between 1 and can share a factor with , since the only possible factors are 1 (which doesn’t count for present purposes) and itself, which is too big. For instance, all of 1,2,3,4,5,6 are coprime to 7, and so . In 1640, Pierre de Fermat had made the following observation about prime numbers: if is prime (e.g. ), and is any whole number not divisible by (e.g. ), then always leaves a remainder of 1, when divided by (in this case . We write this as . Fermat’s Little Theorem is a delightful result. It has also turned out to be amazingly useful and important, serving as the lynchpin of the public key cryptography on which we modern day internet users all rely. But Fermat – somewhat characteristically – never provided a proof. That had to wait for the later thinkers Gottfried Leibniz and Leonhard Euler. Euler not only proved Fermat’s little theorem, he extended it. Euler’s theorem says this: if is any number and is any number coprime to , then . For instance, taking and (and remembering that it is true that . We know that for any prime number , and it is fairly easy to see that this can only hold if is prime. A weaker condition is that should divide . Derrick Lehmer asked whether there is any non-prime number which satisfies this. None is known so far! Update: since my last blog reboot, I am no longer using MathJax,but the WordPress.com Latex support.
? (1) is 1, since 1 has no prime factors. And, of course 1 divides 0 evenly (with no remainder).